When people talk about their New Year's resolutions, a lot of times they have to do with eating healthier, exercising, or something-like-that. Sometimes the resolutions work, and sometimes they don't. 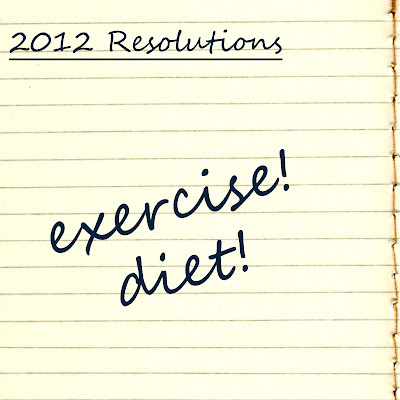 I think a lot of it has to do with the fact that it is actually their time to do whatever their resolution may be, and, therefore, it works out and they quit smoking, lose weight, or stop eating chocolate -- for good! 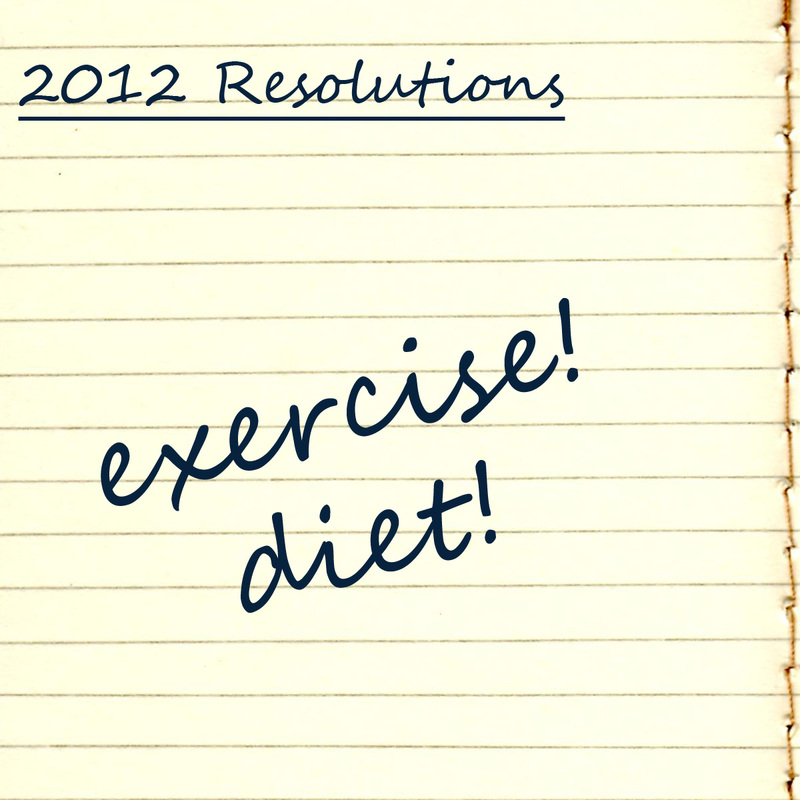 I never keep my resolutions, so, long ago, I resolved never to make another resolution -- I guess one of my resolutions did pan-out. What I have realised, with all of the changes that have happened in my life throughout this past year, is that there are many things about me that have evolved into, I think, something much better than I used to be. 1. When I was younger, I thought that I needed the things that everyone else had, but as I've grown older, I have realised that I really don't want what everyone else has -- my own engagement ring isn't even what everyone else has. Of course, I want a home, a car, and a happy family, but I'm talking about the necessities, I'm talking about what I desire: the clothing, jewelry, and artwork that can be found in my home. I never really wanted the brand-name clothing that everyone had in high school -- and now, in fact, I think it's quite tacky clothing -- but of course I always had that desire to fit in. Eventually, I reached a point where I realised that I don't need to fit in -- that it's not possible to fit in with everyone. 3. I have coloured my hair only three times in my life -- I am 28 -- and I have the skin of a baby, but I know that both my hair and skin will begin to show the aging process much earlier than I hope if I do not take care of them properly. That's why I have realised that it is incredibly important to take care of your skin, your hair, and your body now so that you still have them when you are older. That is not to say that you shouldn't enjoy life, but you don't want to be so careless with yourself that you aren't able to enjoy the rest of your life. 4. I have come to this last realisation throughout this past year with my son: that you can't force things to happen, they have to happen organically. It has been fascinating watching the progressions of learning to walk: from rolling over, to sitting up, to crawling. It's almost as if one day he just says to himself "maybe I should try rolling over, and then from there I'll go up on my hands and knees one day and be able to crawl". It has shown me that you can't have one thing happen without all of the other necessary steps before. Everything in life is hard work, and yes sometimes things need an extra little push, but everything that had happened previous to that push wouldn't have gotten you to the place where you started pushing -- know what I mean? What kind of New Year's realisations have you come to this year? I live my life in that way that I feel good and take care of my beloved ones and myself. Thats the way I go everyday to all year. That's a good way to live! Thanks for sharing, Steffi!